Swine flu outbreak: what happens now? The diagnosis of 33 patients with the deadly and highly-contagious swine flu has reignited concerns of an epidemic among both healthcare professionals and the public. But what is the swine flu? According to the World Health Organisation, the swine flu, which is the H1N1 subtype of the avian virus influenza, may cause symptoms that range from mild upper respiratory tract infection, often involving fever and a cough and the production of phlegm, to “rapid progression” to severe pneumonia, sepsis with shock, acute respiratory distress syndrome and, in the worst cases, even death. 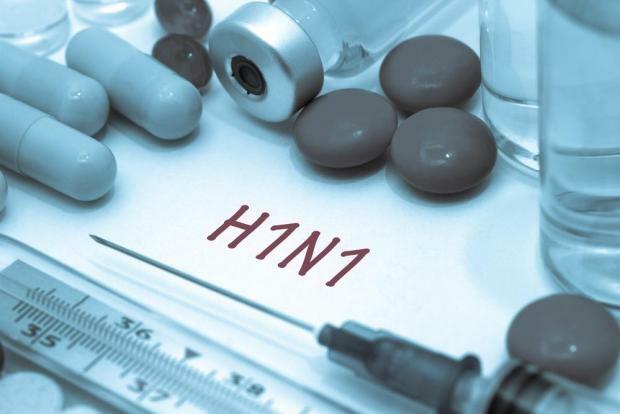 On the so-called incubation period – the period between exposure to the virus and the appearance of first symptoms – the WHO says that, for the H1N1 virus, this ranges from between two and seven days, up to 17 days. Patients diagnosed with swine flu should be prescribed antiviral drugs, called neuraminidase inhibitors, “as soon as possible”. This should ideally be within 48 hours of the onset of the first symptoms. The treatment is given for a period of at least five days but can be extended further if the patient’s condition does not improve. Guidelines for medical practitioners published on the government’s Health Promotion Department, say that if a patient is suspected of having the virus, the person has to be isolated, surgical masks should be worn and hands washed with soap and water after contact. The practitioners must also inform the Disease Surveillance Unit “immediately”. In the past, when outbreaks were reported elsewhere in Europe and as per guide-lines issued by the WHO, the government had stocked up on medication for 25% of the population in case of a nation-wide epidemic.